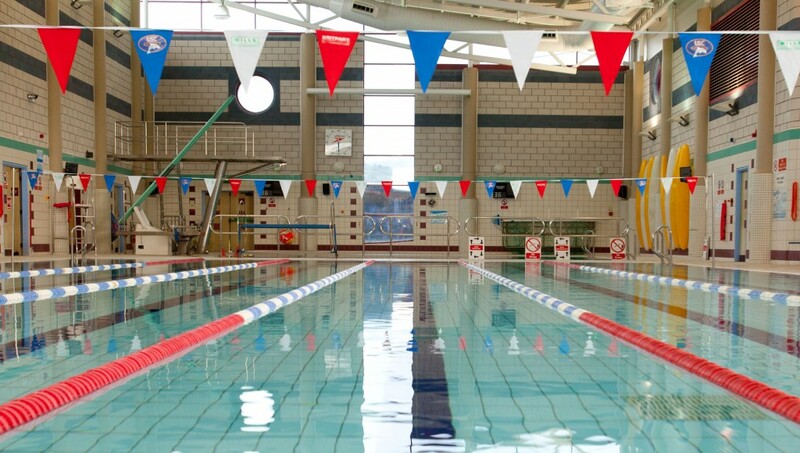 The Shropshire County Age Group Championships are the most prestigious event in the Shropshire swimming calendar, allowing swimmers from all clubs to compete for the title of County Champion in their event. It is also a great chance to gain real race experience in a friendly environment, and gain qualifying times for even further events like the Midlands (regional) Championships. The Top 3 swimmers in each event get a medal to celebrate their achievement, and all swimmers are recognised for their participation. The event will be held over two weekends – 20th-21st February and 27th-28th February 2015 at Wolverhampton Central Baths. The dates are 20th-21st February and 27th-28th February 2015 at Wolverhampton Central Baths.